Hull City have signed former Newcastle United defender Ryan Taylor on a free transfer and Chesterfield midfielder Sam Clucas for a reported £1.3m. 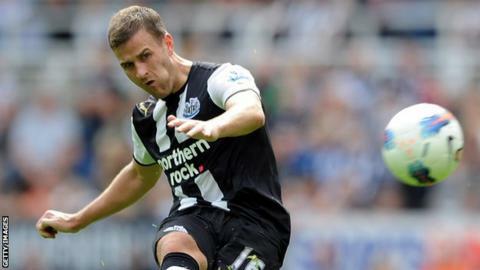 Taylor, 30, was released by the Magpies this summer after playing 106 games in six years at St James' Park. Clucas, 24, joined the Spireites from Mansfield in September and went on to miss just one game for the League One side. His move to the Tigers is a record sale for the Derbyshire club.